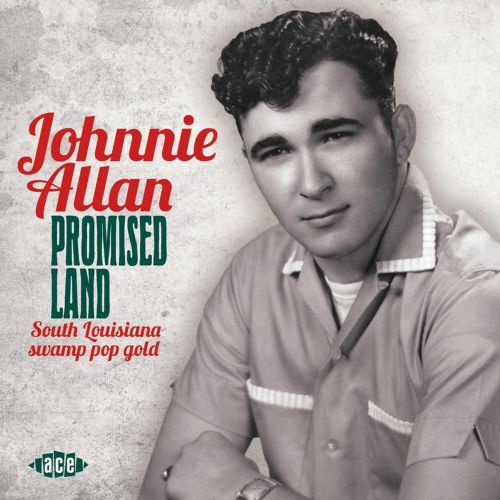 The best of Johnnie Allan’s swamp pop performances for Jin and Viking dating from the late 1950s through the 80s, featuring his all-time classic ‘The Promised Land’ and the local anthem ‘South To Louisiana’. 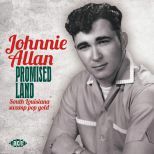 A glance at the release number indicates that Johnnie Allan’s ‘Promised Land’ dates back to the early days of Ace’s CD releases, 1992 in fact. 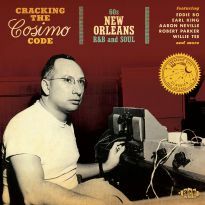 Remember, this was the time before full colour reproduction, even label scans. 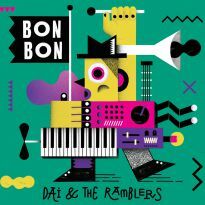 Some 20 years later, this set has been given a welcome facelift and generally freshened up; note the new cover design for a start. 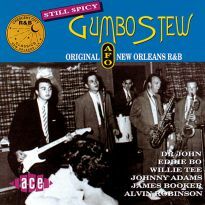 As such, Allan has been able to update his note; I have revamped my introduction; the discography has been upgraded with the added help of saxophonist Harry Simoneaux; and the booklet is full of period photographs from Allan’s own collection with many scans of the original Jin, Viking and Oval/Stiff labels. 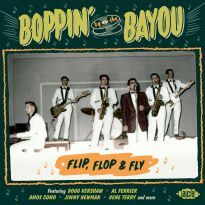 The compilation, a potpourri of quality swamp pop, remains the same. 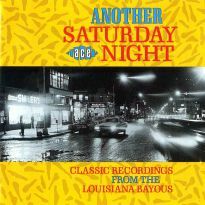 In the intervening period, Allan’s stupendous 1971 version of Chuck Berry’s ‘The Promised Land’ – with Belton Richard’s standout accordion break – has been awarded a gold record for attaining one million sales on 45, LP and CD. 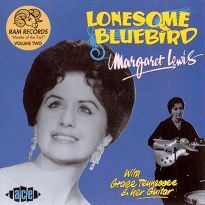 The bulk of the sales were achieved through its inclusion on a huge-selling Virgin country CD compilation but a gold record is still a gold record. 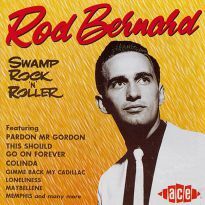 ‘The Promised Land’ apart, the performances range from out-and-out rockers like ‘Let’s Do It’ and ‘I Cried’ to sublime ballads such as ‘I’ll Never Love Again’ and ‘Please Accept My Love’, which translate into swamp pop with soul. 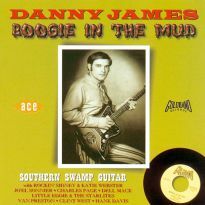 As well, Allan’s deep Cajun roots are exemplified by the anthemic ‘South To Louisiana’ and fiddler Doc Guidry’s ‘Little Fat Man’, also ‘Cajun Man’. 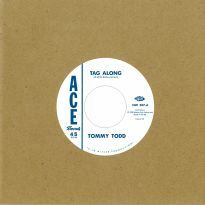 The calibre of songs is high throughout, coming from the pens of esteemed writers such as Bobby Charles, Clarence Garlow, Don Gibson, Merle Haggard, Eddy Raven and Allan himself. 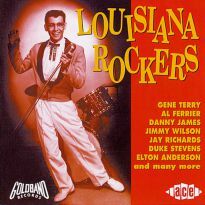 Apart from a storied singing career, Allan is author of the treasurable ‘Memories: A Pictorial History of South Louisiana Music 1920s-1980s’ and ‘Born to Be a Loser: The Jimmy Donley Story’ with Bernice Larson Webb. 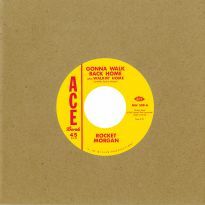 (There have been recent Donley reissues from Ace and Bear Family.) 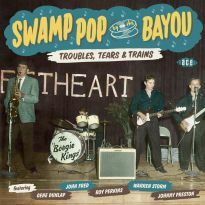 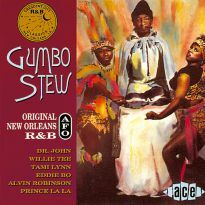 No doubt about it, Johnnie Allan is a regal ambassador of South Louisiana music and the associated Cajun culture, and this compilation is a reminder of his greatness as the King of Swamp Pop. 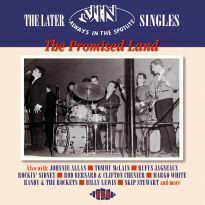 In acknowledgment of the vision of late broadcaster, record man and author Charlie Gillett in rescuing ‘The Promised Land’ from being a forgotten ‘B’ side, thereby making it an international best seller, this rerelease is dedicated to him. 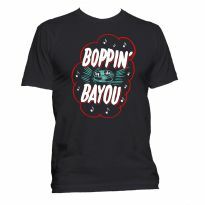 John Broven is the author of ‘South to Louisiana: The Music of the Cajun Bayous’ and ‘Record Makers and Breakers’.